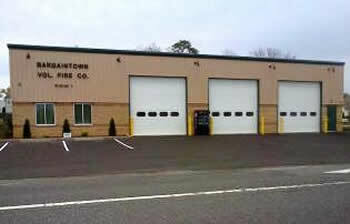 Without the generous donations of the community, funding from Egg Harbor Township, and funding from the Bargaintown Fire Auxiliary; the Bargaintown Volunteer Fire Company would not be able to serve the community to the best of our ability. We are a 501(C)(3) organization and any donations you make are tax deductible. What does it cost to run a fire company? Firefighting is a very expensive service that is necessary to ensure the protection of life, property, and the environment. Below we listed some of the many costs incurred to show how much we spend to be able to provide this service. 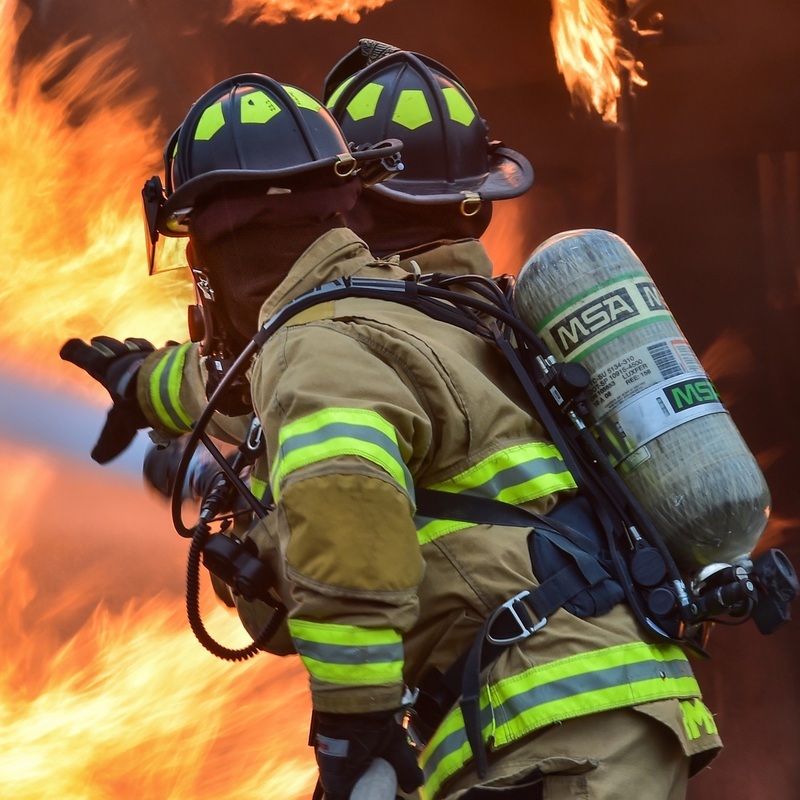 These costs include protective gear to keep our volunteers safe, equipment to be able to extinguish fires, rescue tools to be able to save trapped victims, insurance, and maintenance to keep our buildings and equipment in working order. This is the cost to outfit just one of our thirty firefighters to be able to safely respond to and work at a fire scene. 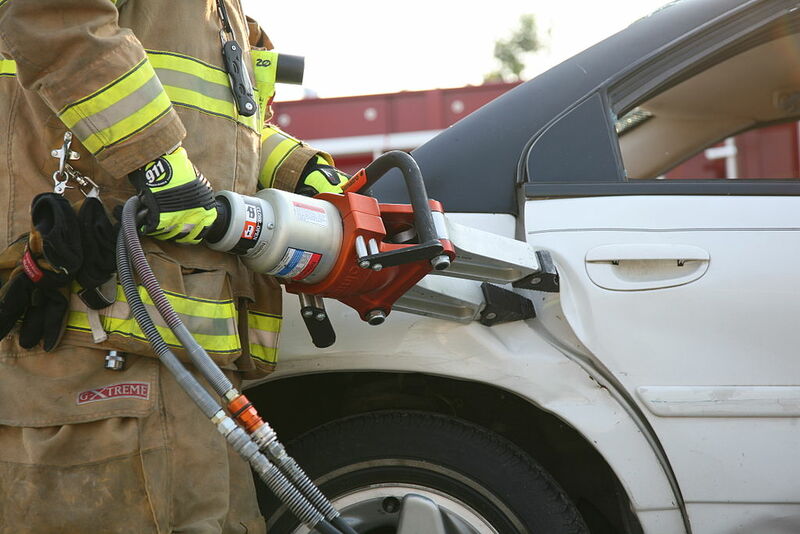 These are few of the many tools required to free trapped victims in a car accident. 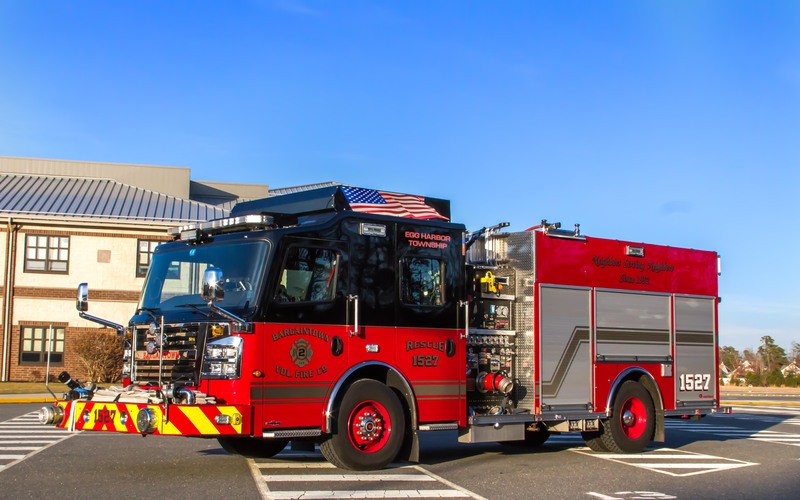 With two fire stations, eight vehicles, and hundreds of thousands worth of equipment on them we have an insurance policy to cover damage or loss to our equipment. The cost of apparatus can vary from $400,000 to over $1,000,000 depending on the job it is intended for and what features it has. This does not include any of the equipment that needs to be purchased to outfit the truck for service. 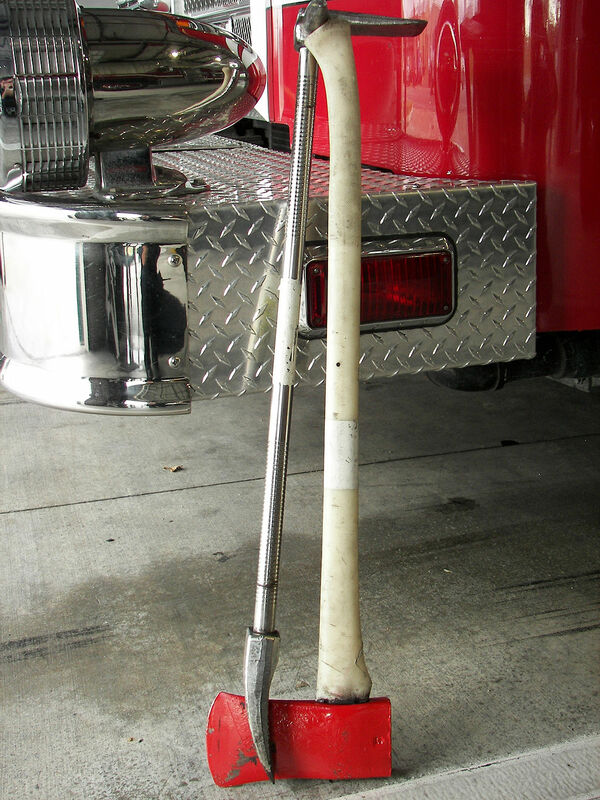 This is just one of the many sets of tools required to fight a fire.